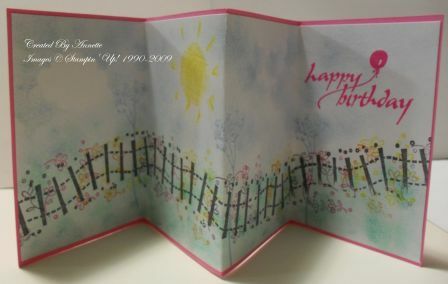 I am back again with more birthday cards. This is a selection of some different card styles that I have been trying out. This first one uses the crayon resist technique. It is quite a stunning effect, but unfortunately, difficult to photograph. These next two use what I call a 4 fold accordian card style. I am not sure of the correct name, but there are four parts to it and it is folded like an accordian. I thought I would be a little creative on this first one and used the Right on Track Wheel for my flowery fence. I think the effect works – looks more like a fence with all the little flowers. 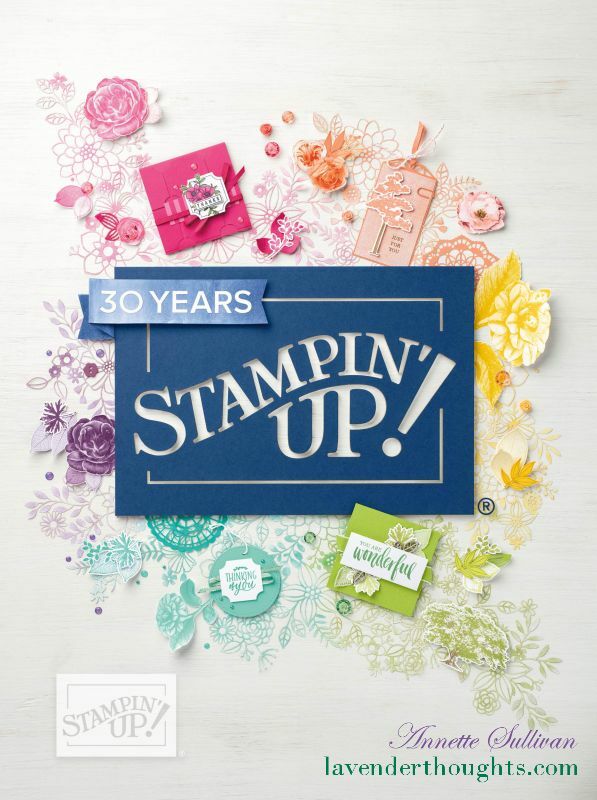 This one has added embellishments using the Eyelet Border punch on textured cardstock and adding it to the front and back edge of the card. 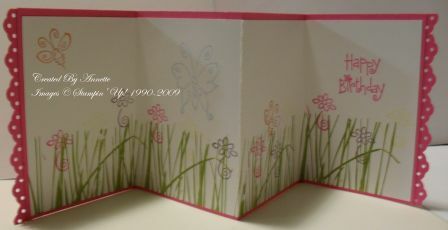 A pretty little girl’s card. 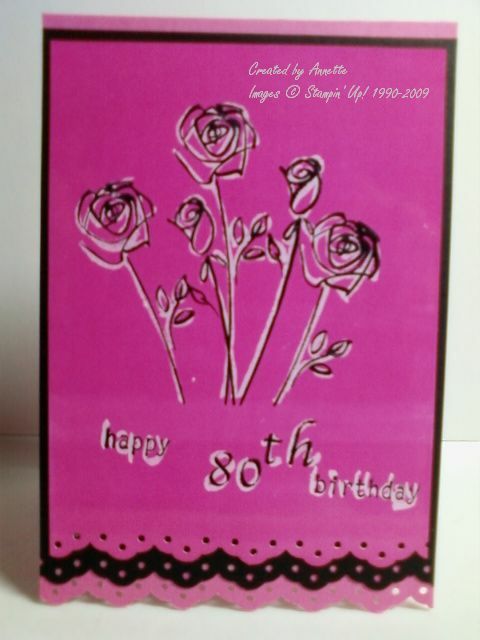 As usual, you can check out the supplies used for these cards in my Birthday gallery. Christmas is fast approaching, so now the thinking cap is out to see what I can use for a theme this year.